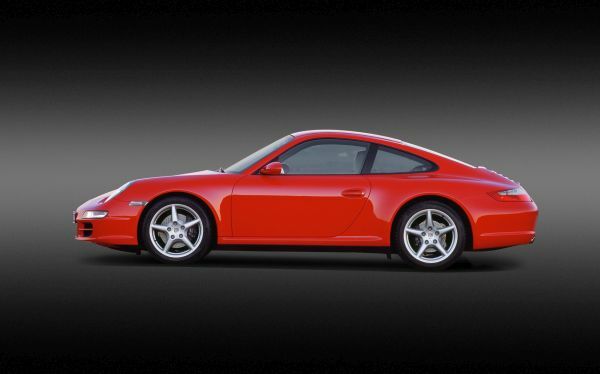 The 997 generation also featured a number of remarkable special edition models, such as the 911 Sport Classic. 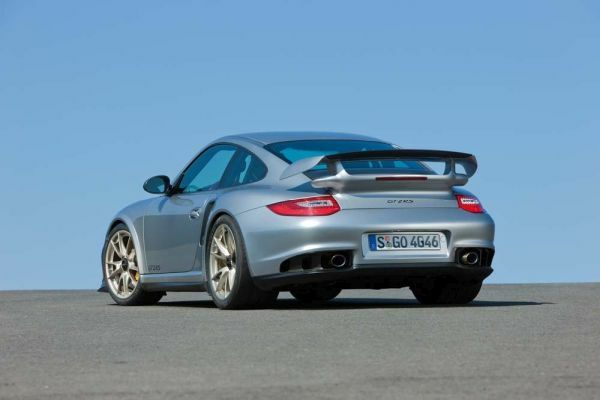 Each of the 250 units in the edition found a buyer within just 48 hours. The 911 Speedster – also with a power output of 408 PS – was offered by Porsche in a limited series of 356 units. The 911 Turbo S Edition 918 Spyder was a special case: this model was designed to shorten the waiting time of the future owners of a new 918 Spyder before they took delivery of their hybrid super sports car – only these 918 happy customers were able to order the special-edition model. 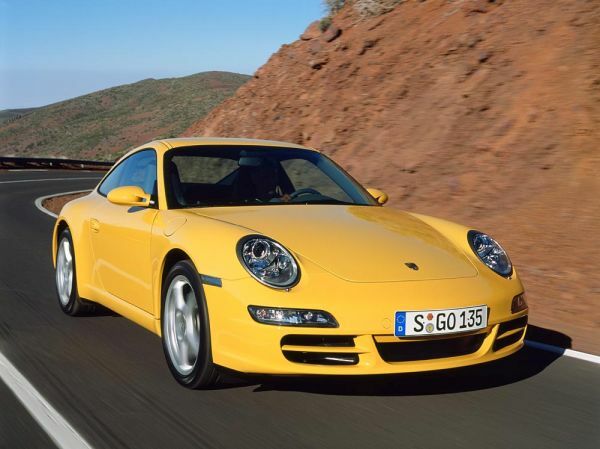 Porsche produced a total of 213,004 sports cars of the type 997 between 2004 and 2012.